Photo: United Conservative Party candidates Rajan Sawhney, Mickey Amery, Jasraj Singh Hallan, and Elisabeth Hughes. Good evening, here is the latest update of nomination races and candidates preparing to run in Alberta’s next provincial election. As of this evening, the United Conservative Party has nominated candidates in 58 of 87 districts, the Alberta Party has nominated 42 candidates, the New Democratic Party has nominated 24 candidates, the Liberal Party has nominated 5 candidates, and the Green Party has nominated 3 candidates. The UCP held five candidate selection meetings over the past week. Mickey Amery defeated Roshan Chumber, Sherrisa Celis and Emile Gabriel to secure the UCP nomination in Calgary-Cross. Amery is the son of former Progressive Conservative MLA Moe Amery, who represented Calgary-East from 1993 to 2015 and ran in east Calgary in every provincial election between 1986 and 2015. Peter Singh defeated Matthew Dirk, Issa Mosa, past PC Party candidate Jamie Lall, former city councillor Andre Chabot, and Manjit Jaswal to win the UCP nomination in Calgary-East. Singh is the past president of the Fiji Canada Association of Calgary and he ran for the PC nomination in Calgary-Fort ahead of the 2015 election. Jasraj Singh Hallan defeated Amarjit Banwait, Usman Mahmood, and Jangbahadur Sidhu to win the UCP nomination in Calgary-McCall. McCall is currently represented by New Democratic Party MLA and cabinet minister Irfan Sabir and was represented by Liberal MLA Darshan Kang from 2008 to 2015. Rajan Sawhney defeated Anand Chetty and Mandeep Shergill to secure the UCP nomination in Calgary-North East. 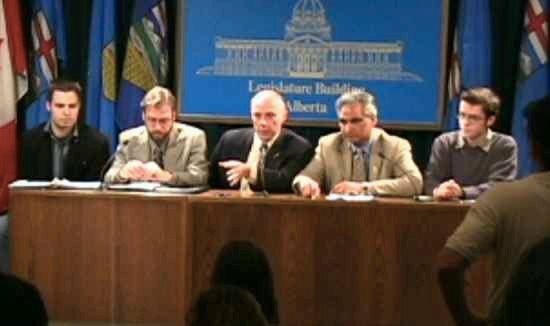 Sawhney is Vice President of Business Development for Fracture Modeling Inc. Pakistan Canada Association Calgary general secretary Tariq Khan’s nomination was not accepted by party. Shergill works as Chief of Staff to Calgary-Greenway Independent MLA Prab Gill, who left the UCP caucus in July 2018 following allegations of ballot-stuffing at a constituency association annual general meeting. 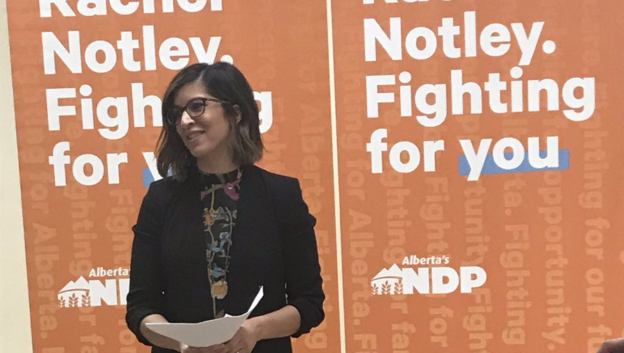 Elisabeth Hughes defeated Ian Crawford, Payman Parseyan, and Nawaz Panhwer to secure the UCP nomination in Edmonton-Whitemud. She currently works as a constituency assistant in the office of Edmonton-Riverbend Member of Parliament Matt Jeneroux. November 5, 2018 – 2015 Wildrose Party candidate Terry Devries, Amoriza Gunnink, Nicholas Milliken, past federal Conservative nomination candidate Dan Morrison, and Bettina Pierre-Gilles are seeking the UCP nomination in Calgary-Currie. Anthony Parker’s candidacy was not accepted by the UCP. Gunnink has been endorsed by Airdrie-East MLA Angela Pitt and Pierre-Gilles has been endorsed by Rimbey-Rocky Mountain House-Sundre MLA Jason Nixon. 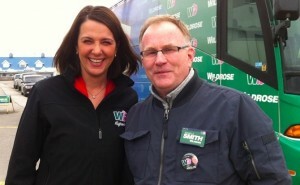 November 6 & 7, 2018 – Former Morinville town councillor and 2015 Wildrose Party candidate Joe Gosselin, Legal town councillor Trina Jones, Dale Nally, and former Sturgeon County mayor and 2015 Wildrose nomination candidate Don Rigney are seeking the UCP nomination in Morinville-St. Albert.Gibbons town councillor Amber Harris withdrew her candidacy for the nomination on November 2, 2018. 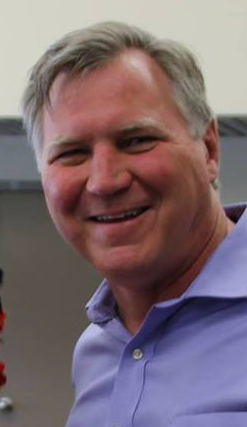 Rigney’s endorsements page on his website appears to have been reused from his 2013 mayoral re-election campaign, including a testimonial from now deceased former Social Credit MLA Keith Everitt. 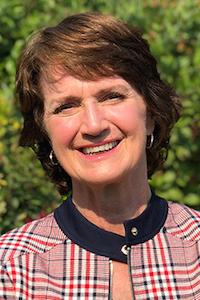 November 8, 2018 – NDP MLA Barb Miller is expected to be acclaimed for her party’s nomination in Red Deer-South. Miller was elected in 2015 with 35.9 percent of the vote in a three-way race. 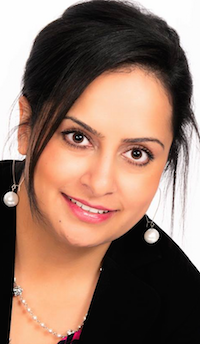 Calgary-Falconridge – Raman Gill is seeking the UCP nomination. Happy Mann’s candidacy appears to have been rejected by the UCP. Mann was alleged to have been involved in a incident where a local reporter was assaulted. 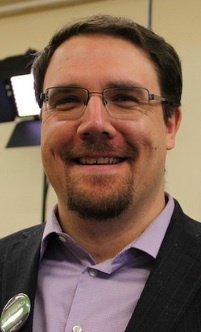 Mann was the Wildrose Party candidate in Calgary-McCall in the 2015 election and Calgary-Cross in the 2012 election. 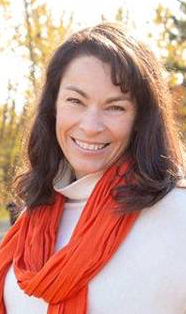 Calgary-Mountain View – Long-time radio journalist Angela Kokott has been nominated as the Alberta Party candidate. Many Calgarians will know Kokott as the host of Calgary Today on NewsTalk 770. 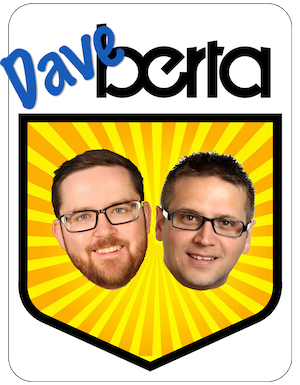 She is the third 770 host to jump into provincial politics in recent history, following Dave Taylor, who served as the MLA for Calgary-Currie from 2004 to 2008 (as a Liberal, then an Independent and Alberta Party MLA), and Mike Blanchard, who ran for the Wildrose Party in Calgary-Buffalo in 2012. 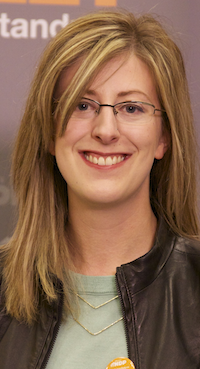 Calgary-North – Melanie Wen has withdrawn her candidacy for the Alberta Party in this district. She had been nominated on October 4, 2018. Edmonton-Manning – Keli Tamaklo is seeking the Alberta Party nomination. Edmonton-North West– Emerson Mayers is seeking the Alberta Party nomination. Mayers was recently a candidate for City Council in Ward 4. 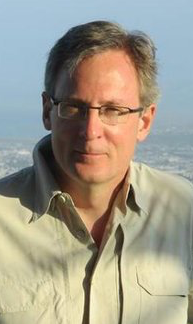 He ran for the Progressive Conservative Party in Edmonton-Strathcona in the 2012 election and previously sought the Liberal Party nomination in Edmonton-Manning in 1997, the PC nomination in Edmonton-Manning in 2008, the PC nomination in Edmonton-Highlands-Norwood in 2012, and the PC nomination in Edmonton-Beverly-Clareview in 2015. Edmonton-Rutherford – Richard Feehan is seeking the NDP nomination for re-election in 2019. Feehan was first elected in 2015, earning 63.9 percent of the vote. He now serves as Minister of Indigenous Relations and Deputy Government House Leader. 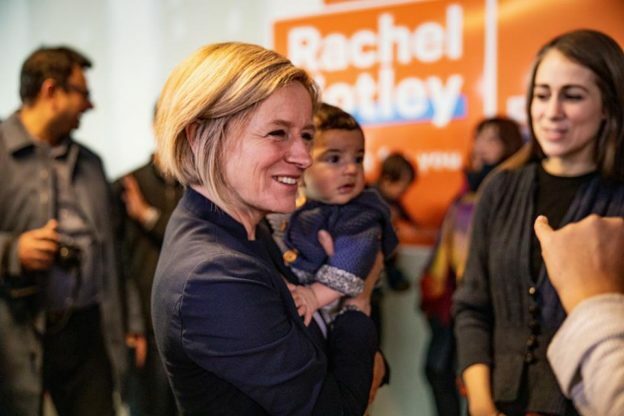 Edmonton-Strathcona – It was never in doubt, but Premier Rachel Notley has officially announced her plans to seek re-election in the district she has represented since 2008. 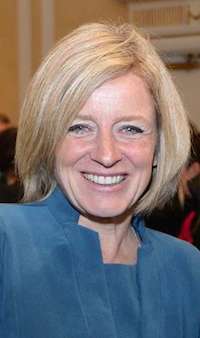 Notley was re-elected with 82.4 percent of the vote in 2015. With the exception of one-term from 1993 to 1997, this district has been represented by the NDP since 1986. 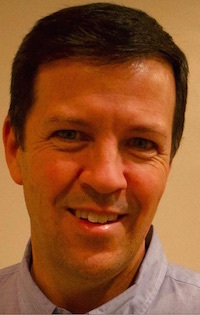 Grande Prairie – Grant Berg is seeking the Alberta Party nomination. Berg is the owner of Grant Berg Gallery and the former general manager of Big Country FM and 2Day Fm. Lesser Slave Lake – Juliette Noskey is seeking the UCP nomination. Noskey is executive director of the Loon River First Nation. Red Deer-South – Haley Wile has withdrawn from the UCP nomination contest after it was revealed she accepted an illegal campaign contribution from the Red Deer Motors car dealership. Corporate donations to political candidates were prohibited in 2015. Vermilion-Lloydminster-Wainwright – Chris Carnell has withdrawn from the UCP nomination contest. Carnell has served as a trustee with the Lloydminster Catholic School Division since 2012. 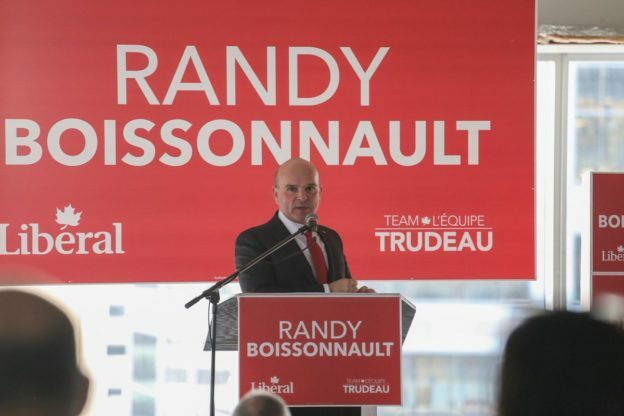 He previously served as a councillor in the Village of Frontier, Saskatchewan, and was nominated as the Green Party candidate in Cypress Hills-Grasslands ahead of the 2011 federal election but did contest the election. This entry was posted in Alberta Politics and tagged Airdire-East, Alberta Election 2019, Alberta Election Candidate Nominations, Alberta Liberal Party, Alberta NDP, Alberta Party, Amarjit Banwait, Amber Harris, Amoriza Gunnink, Anand Chetty, Andre Chabot, Angela Kokott, Angela Pitt, Anthony Parker, Barb Miller, Bettina Pierre-Gilles, Calgary-Buffalo, Calgary-Cross, Calgary-Currie, Calgary-East, Calgary-Falconridge, Calgary-Fort, Calgary-Greenway, Calgary-McCall, Calgary-Mountain View, Calgary-North, Calgary-North East, Chris Carnell, Dale Nally, Dan Morrison, Darshan Kang, Dave Taylor, Don Rigney, Edmonton-Manning, Edmonton-North West, Edmonton-Rutherford, Edmonton-Strathcona, Edmonton-Whitemud, Elisabeth Hughes, Emerson Mayers, Emile Gabriel, Grande Prairie, Grant Berg, Haley Wile, Happy Mann, Ian Crawford, Irfan Sabir, Issa Mosa, Jamie Lall, Jangbahadur Sidhu, Jason Nixon, Jasraj Singh Hallan, Joe Gosselin, Juliette Noskey, Keith Everitt, Keli Tamaklo, Lesser Slave Lake, Mandeep Shergill, Manjit Jaswal, Matthew Dirk, Melanie Wen, Mickey Amery, Mike Blanchard, Moe Amery, Morinville-St. Albert, Nawaz Panhwer, Nicholas Milliken, Payman Parseyan, Peter Singh, Prab Gill, Rachel Notley, Rajan Sawhney, Raman Gill, Red Deer-South, Richard Feehan, Rimbey-Rocky Mountain House-Sundre, Roshan Chumber, Sherrisa Celis, Tariq Khan, Terry Devries, Trina Jones, United Conservative Party, Usman Mahmood, Vermilion-Lloydminster-Wainwright, Wildrose Party on November 4, 2018 by Dave Cournoyer.